“VO: We expect our Senators to represent our state’s pro-life values. But Senator Joe Manchin is trying to have it both ways. Manchin calls himself ‘pro-life.’ But he has repeatedly voted to spend more of your tax dollars to fund Planned Parenthood, the largest abortion business in the country. 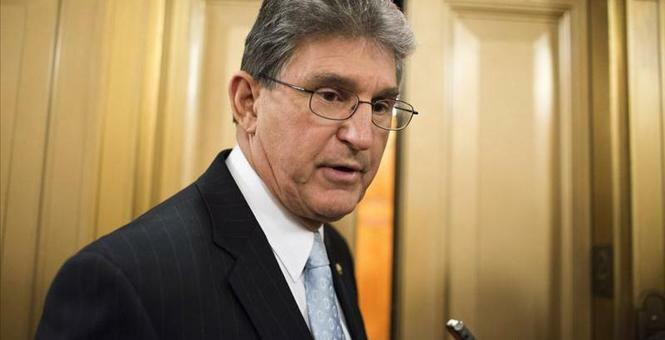 April 2011: Manchin voted against a resolution that would have barred the use of taxpayer funds in a continuing resolution from going to Planned Parenthood. August 2015: Manchin cast a pro-life vote when he voted for Cloture On S. 1881, A Bill To Prohibit Federal Funding For Planned Parenthood. Earlier this month Susan B. Anthony List launched an initial $785K ad buy on television and radio.